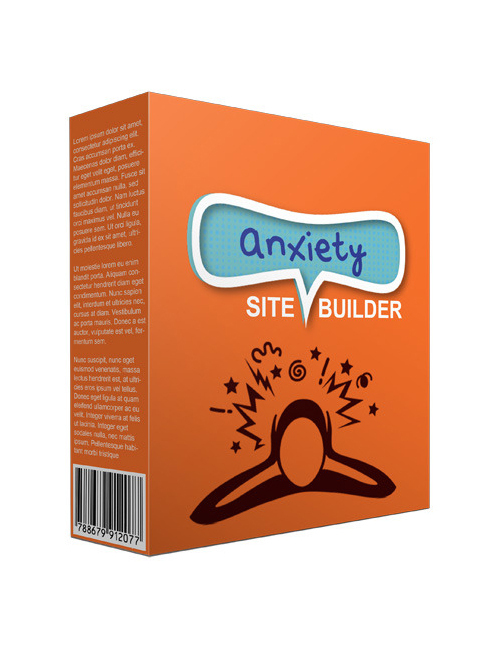 Anxiety Site Builder is the software you can’t afford to pass by, not when this niche is so darn hot anyway. It takes no time to create your website, less than five minutes in automated fashion. You see it’s the software that creates for you. Hands down one of the smoothest roots to generate income online is to have a hot top niche website. And if you want to trump that just make it a video website. No worries about being intimidated by all this because the software takes care of the “how” and all you need to do is “apply.” Your site will feature all the VIP sales tools like Amazon Ads, killer SEO, and so much more. It really doesn’t get much better than that. Enough is enough. It’s high time you took advantage of the key action tool in front of you.